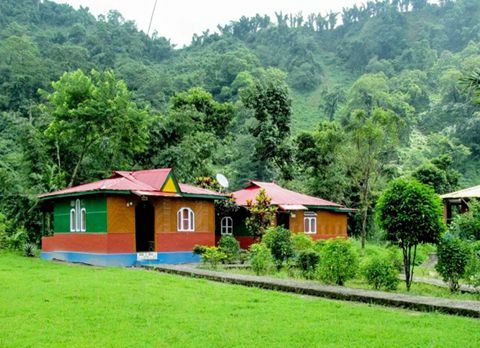 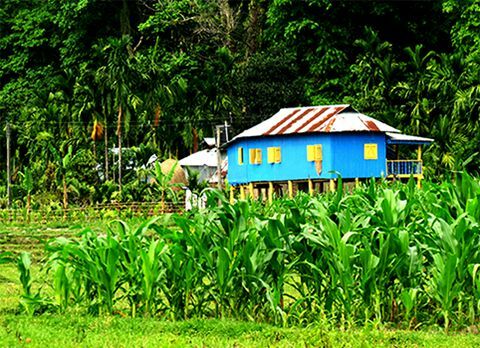 Nestled amidst the lush green forest of Buxa Tiger Reserve, 45km from Alipurduar is a quaint forest village in the western Buxa area in the dooars region called Raimatang. 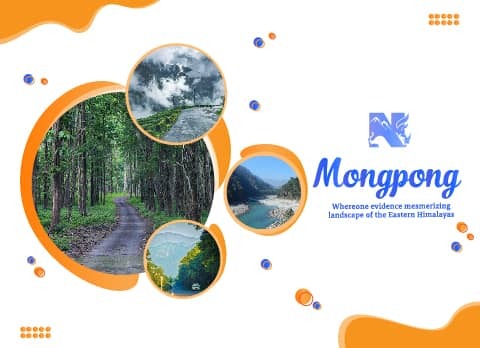 In the past few years Raimatang has gained its prominence in the field of Dooars tourism for being a scenically blessed forest village. 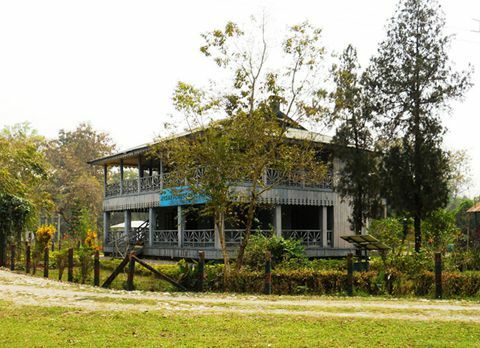 Sited along the meandering river Raimatang inside Buxa forest, far from the hustle and bustle, Raimatang is surrounded by lush tea gardens and lofty hills, the sight of which has lured travelers towards Raimatang. 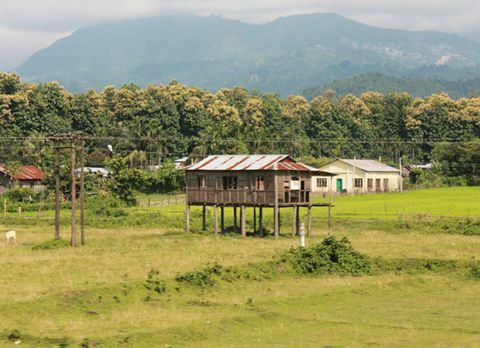 The unique location of Raimatang has made it a favored offbeat destination of North Bengal. 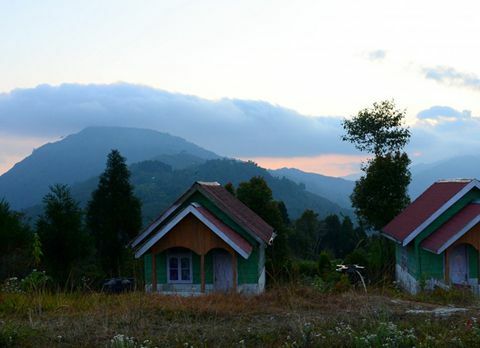 Situated close to Bhutan border Raimatang is endowed by the rich flora and fauna due to its proximity with the Buxa Tiger Reserve, the sighting of untamed animals is a common occurrence in Raimatang. 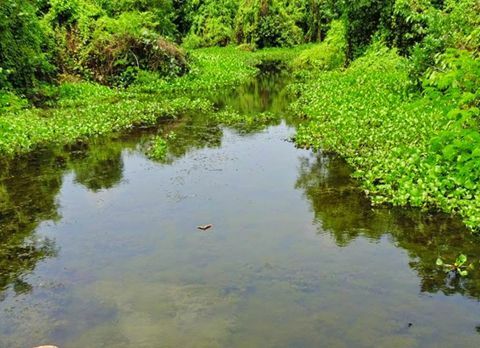 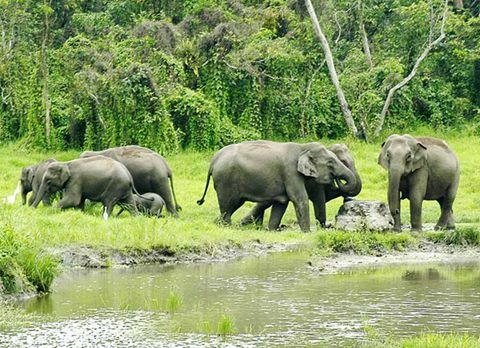 Raimatang is a sojourn for nature lovers so if the visitors are looking for tourist interest point in Raimatang they might be disappointed since Raimatang only offers a serene ambiance amidst the lap of Mother Nature where they can find nature at its pristine form. 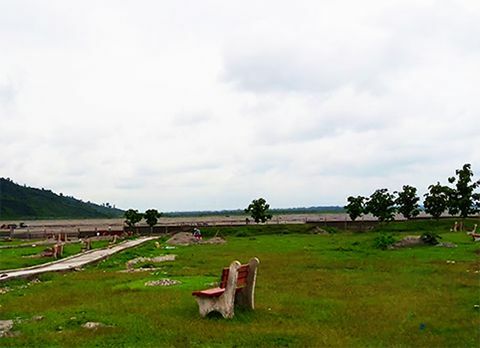 Tourist may observe the wildlife and get the panoramic view of the Buxa Tiger Reserve and vast water bed from the watch tower at Raimatang. 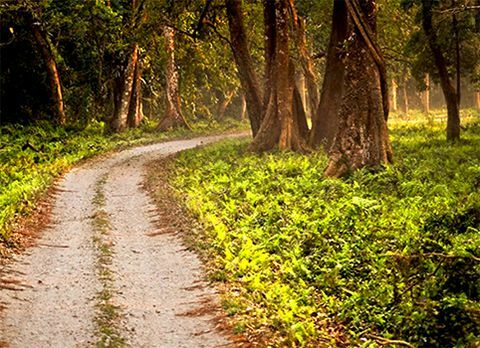 The journey towards this forest village Raimatang is an unforgettable experience for the tourists. 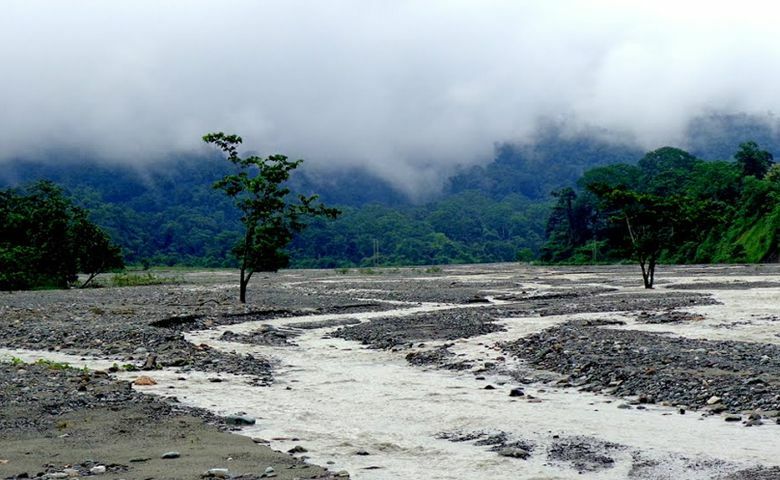 Travelling through the dense rain forest of the Buxa Tiger Reserve and if lucky might even spot some wild animals while crossing the Raimatang River can be a visual treat for the tourists. 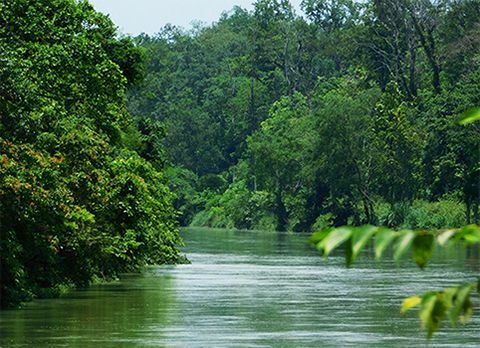 There are many activities in Raimatang which the tourist can partake in like angling in the sparkling river Raimatang, jungle safari in Buxa National Park. 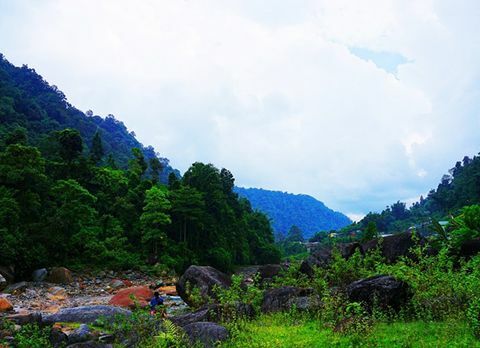 Buxa forest is known for housing more than 284 species of birds like greater pied hornbill, ibisbill, migratory goosander, red-stars, wagtails, the rare black necked crane, migratory common teal, black stork, large whistling teal, minivets, and ferruginous pochards and the proximity of Raimatang with Buxa Forest has made it a birding paradise for avid bird watchers. 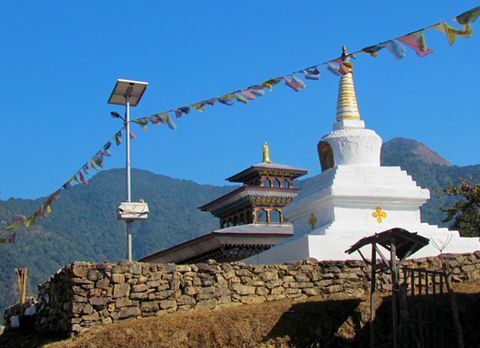 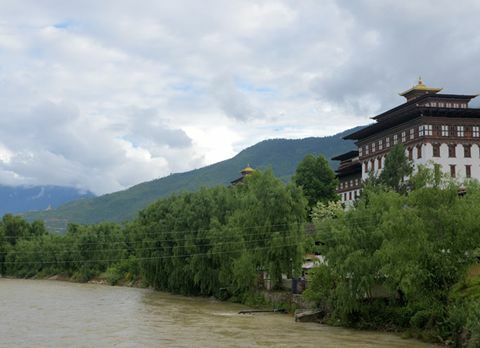 If the tourists are feeling more adventurous they might like trekking towards Lepchakha Village which offers an astounding panoramic view of Bhutan hills, lush forested area of Buxa National Park and 12 river streams meandering through Dooars, the amazing vista is sure to leave the tourists spell bind. 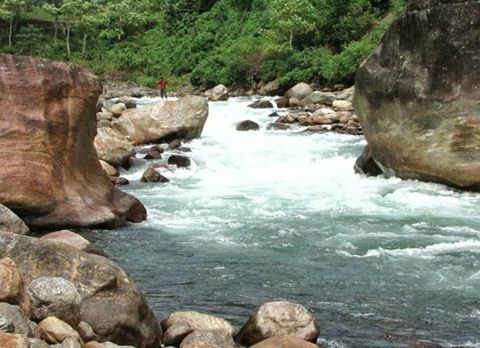 To spend a laid back evening, tourist may take a stroll along the river bed of Raimatang where they might be able to see enthralling sight of hundreds of colorful butterflies flocking around the river Raimatang while witnessing the sunset over the river amidst the lofty hills a great way to end the blissful day. 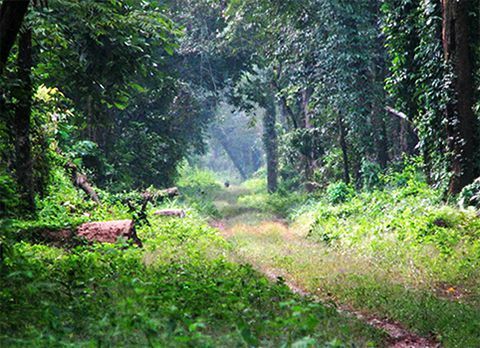 The nights in Raimatang are peaceful and calm only broken by the hooting of owls and chirping of crickets while the moonlit forest create a mystical ambiance in Raimatang a sight to be cherished for the life time. 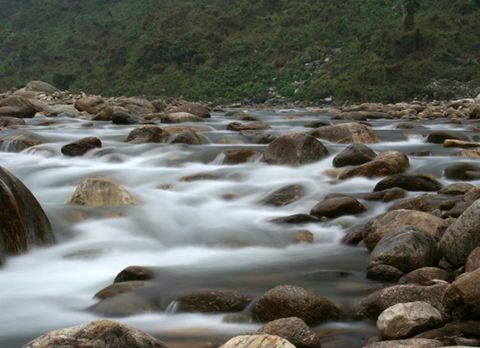 Cradling in the lap of Mother Nature where the nature is at its pristine form, the sight of meandering river streams and dense forest always accompanying the bystander, scenically blessed and rich in flora and fauna, Raimatang with its serene ambiance and astounding trekking routes has ensnared the heart of traveler visiting Raimatang. 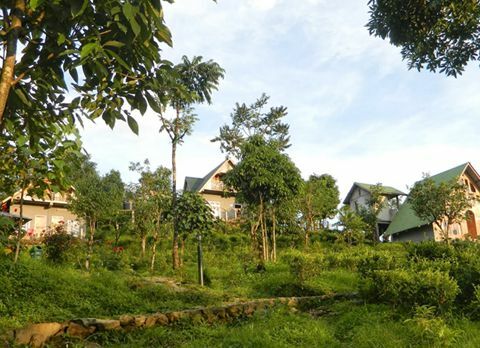 Raimatang is the safe haven for the tourists who are in search of solitude far from maddening crowd amidst the nurturing soul of nature. 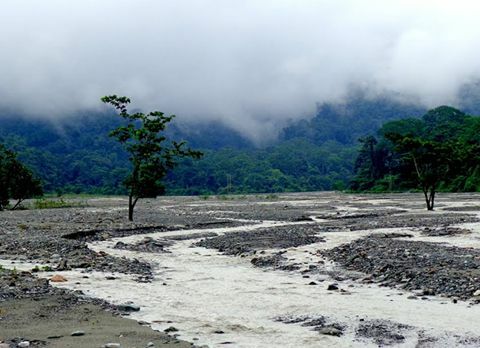 The beauty of Raimatang can be enjoyed throughout the year but during monsoon season it experiences heavy rainfall and the Buxa National Park remains close from mid July to mid September, so it is advised to avoid rainy season. 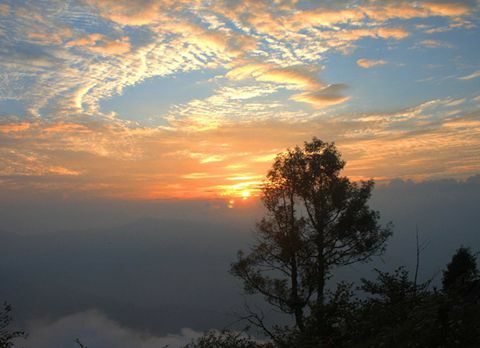 To witness an enthralling view of Dooars region and Bhutan hill while trekking to Lepchakha from Raimatang winter season from November to mid January when the sky remains clear is the best time to visit Raimatang.